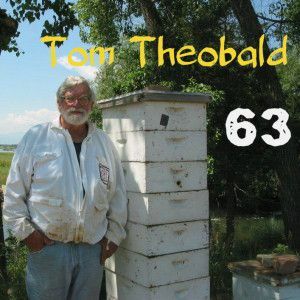 This week we are honored to talk to Tom Theobald. Tom is an advocate for the bees and has been involved in the campaign to save the bees in America. He is passionate about saving the bees and getting government regulators to ban dangerous pesticides. A new corn seed that contains 24D. We are sending them out to an environment that they cannot survive. What did you think of this chat? Do you think Systemic pesticides such as Neonicotinoids should be banned? I will not vote as "I don't know". And opinions are irrelevant. After all, people thought witches killed people. The question has already been answered, there is enough peer reviewed science out there now that proves it. Everything else is just smoke & mirrors posted by the agrochem boysb & their friends.